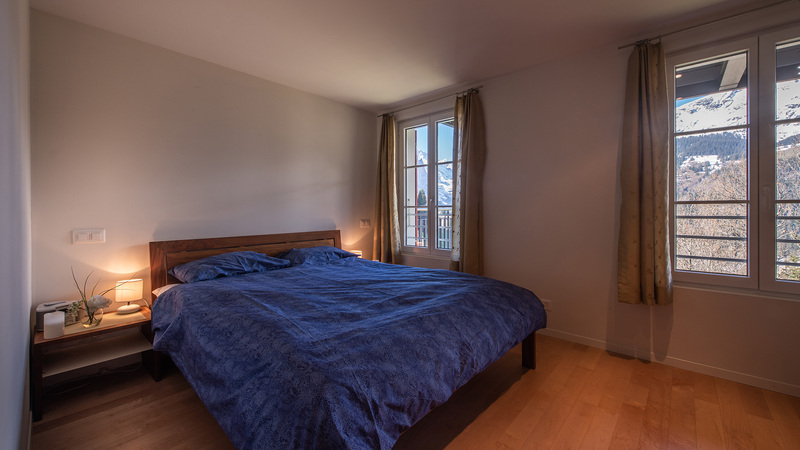 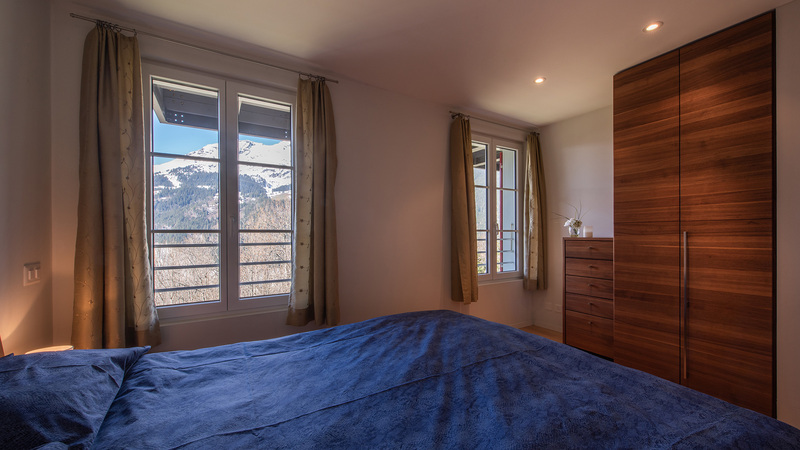 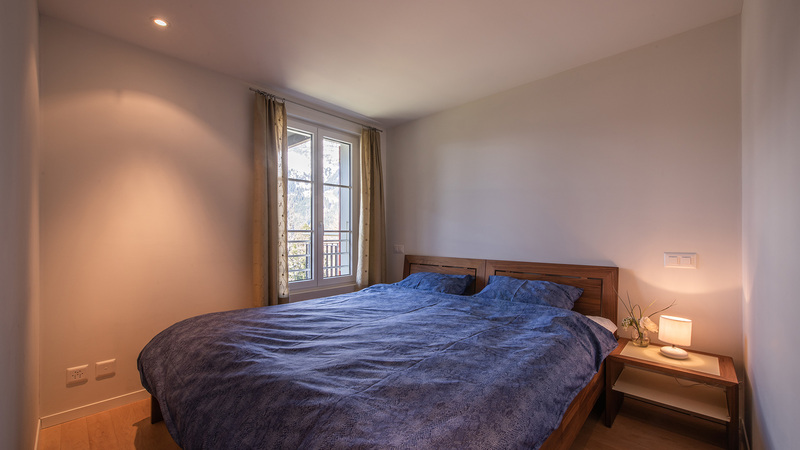 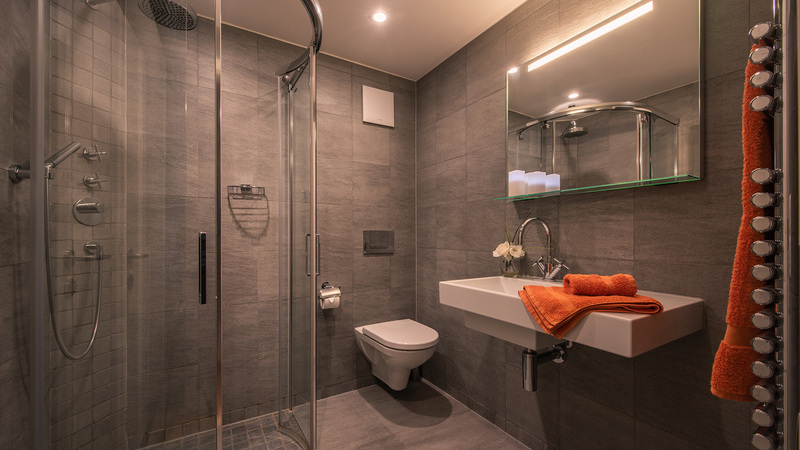 The apartment has two bedrooms, two bathrooms and a spacious balcony, with some of the best views Wengen has to offer. 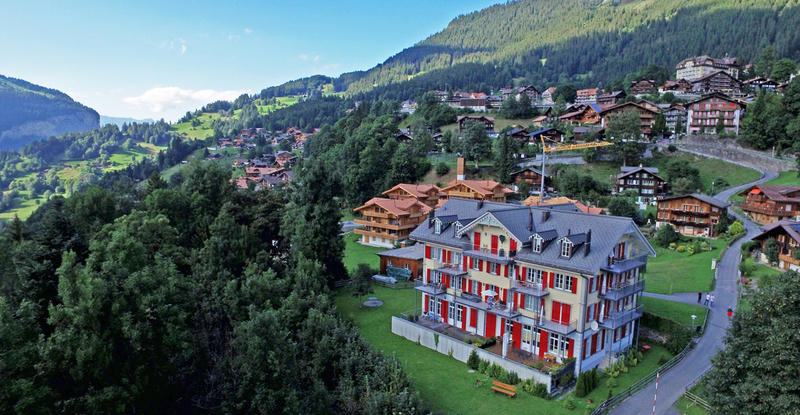 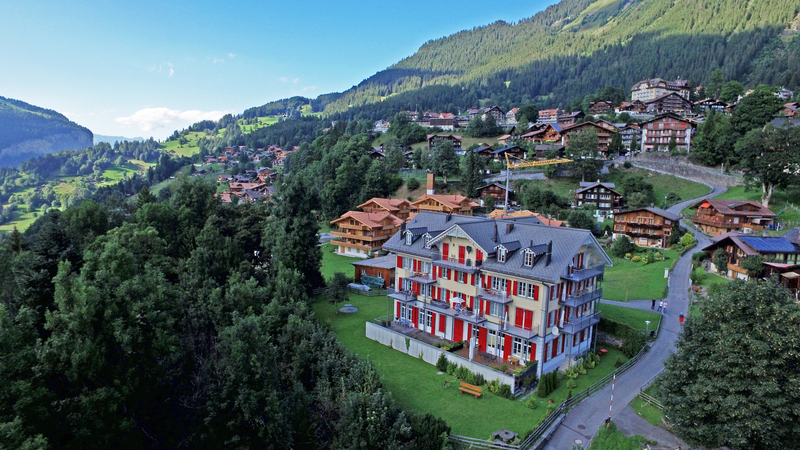 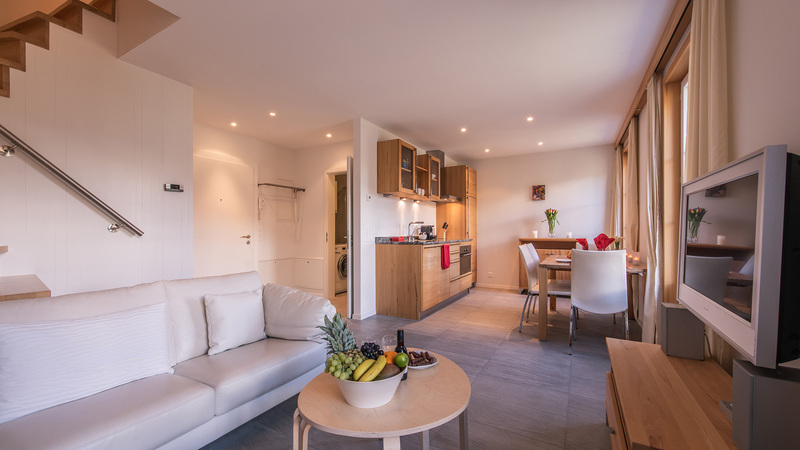 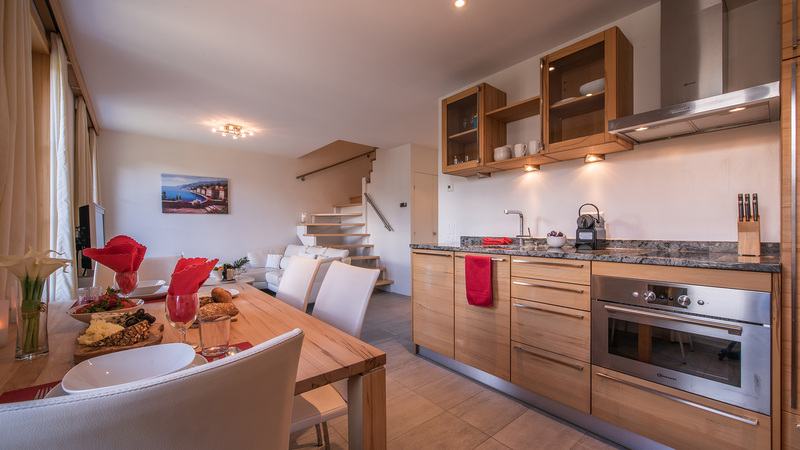 These apartments are perfectly located just 10 minutes’ walk from Wengen’s station. 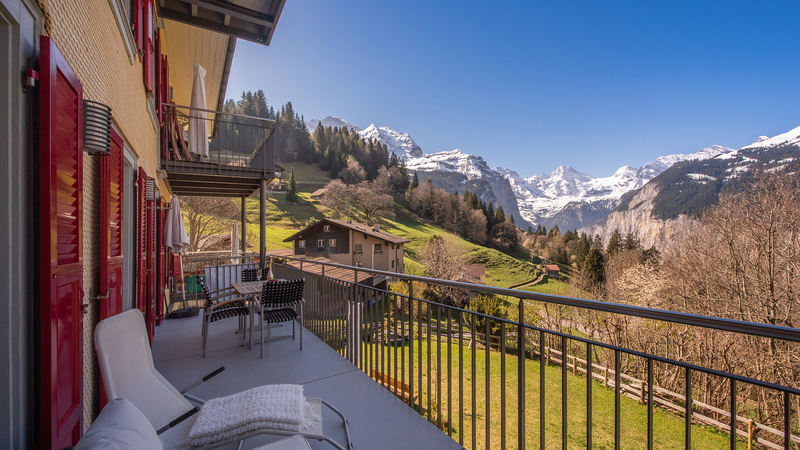 The apartments have stunning southwesterly views towards the impressive 4,158m summit of Jungfrau.